Seeing everyone’s #2016MakeNine posts pop up on blogs and Instagram, has me inspired to do some planning ahead myself. These are the nine items that will probably appear in my closet at some point in 2016. Phoebe Dress by Colette Patterns. The sewalong for this dress has just kicked off, and I’m excited to join it. Pattern has been printed and traced, and the fabric is ready to go. My main quest for this year is the perfect button up shirt. Judging from all the pictures I’ve seen of it, this one might just fit the bill! I need some sort of winter coat for the coming winter, and I’ve been desiring a duffle coat for a long time. I have some plaid and some purple wool in my stash for this. 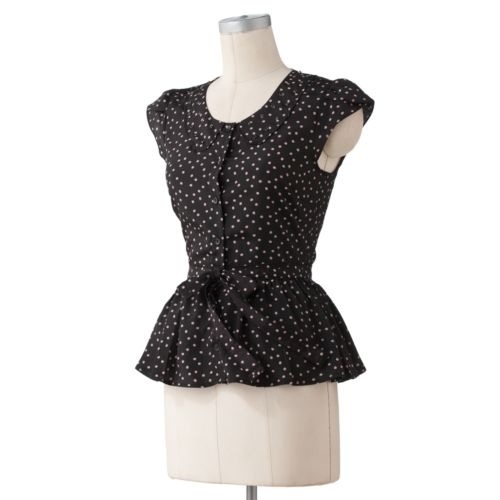 I really like the small darts, and think this will look lovely a wide variety of fabrics. Here I’m most likely to draft my own pattern instead, but as I already own this I might as well see if I can get this one to fit. Even if I find the perfect button-up, I don’t want to be wearing only those all year. 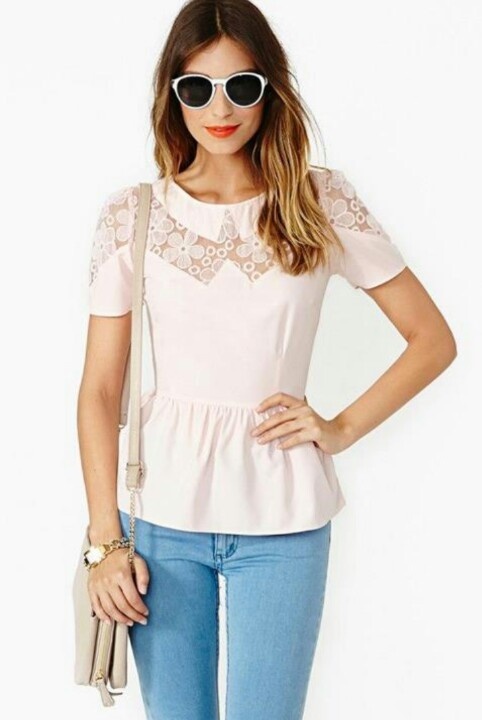 Especially for summer, this seems a cute, simple top! Not 100% sure if I will make this exact sweater, or if I will design my own cabled sweater to go over button-ups, but some type of gorgeous cabled sweater will be created at some point in 2016! Although they’re last on this list, they’ve jumped to the top of my sewing queue after I ripped trough the knees of my only pair of jeans. January has only just begun, but Burdastyle.de always has the preview of the next issue up very early in the month. It seems to be a promising issue. From the theme “Urban Safari” I only really like the asymmetrical top from this picture. Perhaps I’m just tricked by the gorgeous jewel-like purple, but it seems beautiful. It’s a pity the technical drawings aren’t available yet, because I’m not sure if the shoulders are asymmetrical too, or if it’s just the hem. Actually, taking a look at the flat photographs, the skirt might be quite pretty too. It is just really hard to make out the pleating details and the curved hem in such a busy print (which doesn’t even scream “safari” to me to be honest…). A gorgeous outfit! I would love to make this blouse in exactly these colours right now. The skirt might be a little too long for me, but chop off about 15 cm and that seems to be a winner too. I’m a bit torn about this one actually. Again, I think I might just be lured in by the fabric rather than the cut but it would probably be nice in a very drapey viscose jersey. This is actually the only pattern that I might consider buying the magazine for, because everything else seems easy enough to draft myself. I’ll probably end up having a quick look at the pattern pieces in the store though, so I can hopefully figure it out myself. Have you had a look at next month’s Burdastyle Magazine yet? If so, which ones are your favourites? One of the beautiful wedding dresses from the plus size selection, or perhaps a hippie-style tunic? This is why I am going to buy the new Burdastyle Magazine as soon as it hits the shelves here. Can you imagine the colour possibilities? It would even look wonderful in just one colour, perhaps with some piping to emphasise the seams. I also love the way the tech-drawing shows a zipper that goes all the way down. How about a zipper that opens two ways, so you can create a split in the back whenever you want or need to!